The number one source for individuals ready to level up and Master their Mind, Body and Health. Expand your knowledge base, cast aside the nonsense and learn how to apply the true principles for permanent positive change in your life. We aim to serve you by bringing you real people and sound information that will motivate, teach and inspire you to take immediate action. Are you ready to pursue Mastery? 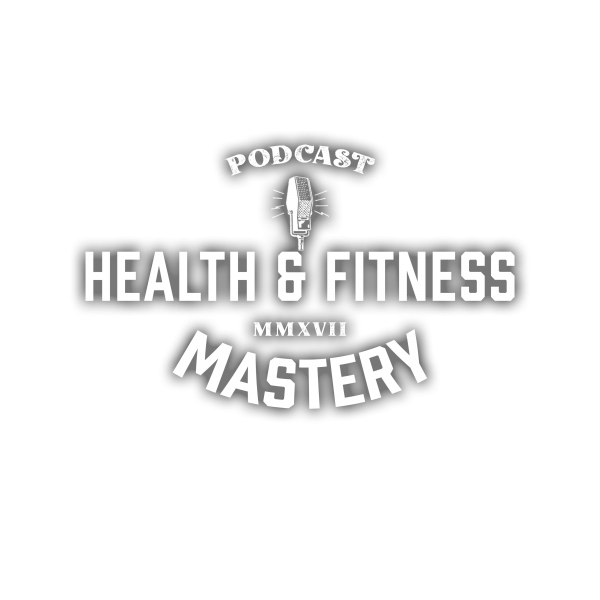 Health and Fitness Professional of over 10 years is now compiling all his years of knowledge and real world experience into an easily accessible and free platform. My purpose is to teach people how to regain control of their mind, body and health. I teach the truth about what it takes to get and keep results, which is not always the “sexiest” approach that marketing will show you but you will learn what really works. I may ruin your day/weekend but I will NEVER lie to you.